Qoo10 has joined Lazada in providing customers with the option to collect their parcels from any of the 342 7-Eleven convenience stores, also at no additional cost. By the end of the year, Qoo10 customers can also use Federated Lockers piloted by the Info-communications Media Development Authority of Singapore (IMDA), and save more on delivery with its Qprime service that’s in the second phase. 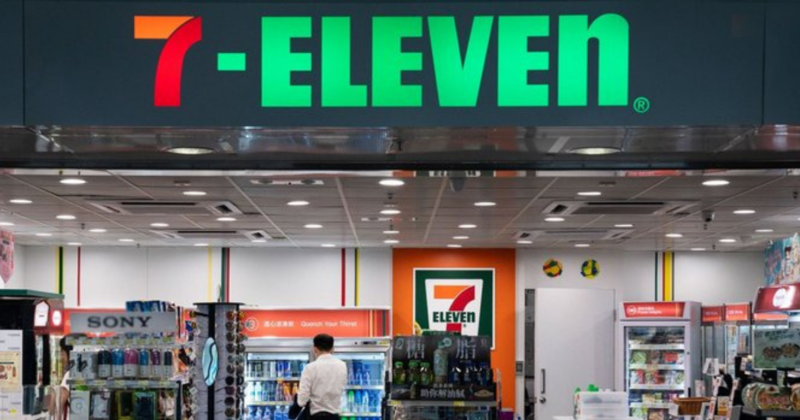 From today onwards, the collection service is available at 75 7-Eleven stores as part of the first phase of the rollout and will be made available progressively to the remaining stores. Qoo10 customers will receive an SMS and in-app notifications once their item has arrived at the selected 7-Eleven store, and they’ll have 48 hours to collect their parcel by showing the unique QR code to the store’s cashier for authentication. Uncollected parcels after 48 hours will be returned to Qoo10 and customers will be imposed a fee for rescheduling, according to its FAQ. Qoo10 will continue to have local items delivered to the buyer in two to three days, and international purchases delivered in four to five days’ time. The e-commerce platform has also recently confirmed its partnership with IMDA and its participation in the IMDA-led Federated Lockers and Collection Points pilot that will run for a year. It’s part of a network that will create a seamless, secure, and consistent user experience for everyone in the network, according to IMDA’s factsheet for the programme. The pilot will commence from the end of this year and will take place in the HDB estates of Bukit Panjang and Punggol and selected MRT stations. Finally, Qprime – described as a dedicated logistics service that aims to minimise shipping costs for buyers and sellers – shoppers can enjoy free shipping for purchases above S$50 and a flat shipping rate of S$3.99 for purchases under S$50. Sellers will also be charged a lower shipping fee for the pick-up of Qprime parcels. The statement shared that Qoo10 Singapore currently has 150,000 products under the service, with plans to increase this number to 1,000,000 by the end of the year. Qoo10 also plans to expand the service to Taiwan, Thailand, Hong Kong, and China in the coming months in addition to the current markets including Singapore, Malaysia, Indonesia, Japan, and Korea. The company will continue to explore more ways to offer a comprehensive, low-cost international buying and shipping system.